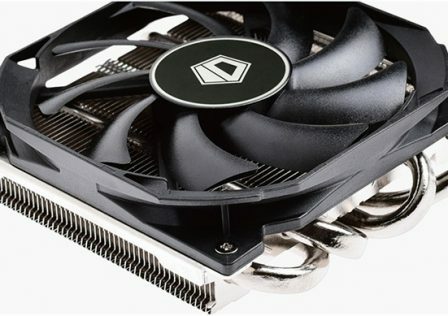 It was recently rumored that AMD was set to cancel its plans for the X499 chipset and continue to develop and support the X399 chipset. 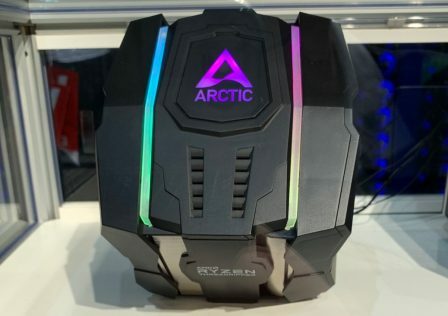 This was unofficially confirmed in an interview with an ASRock representative in an interview at Computex 2018. 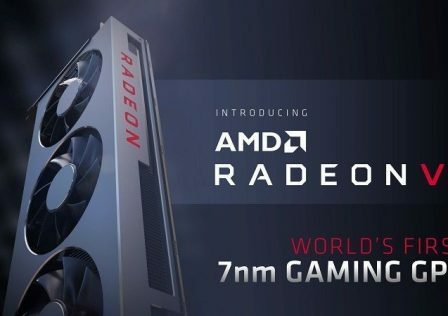 However, according to an exclusive at HD-tecnologia, we’ve learned that the AMD X499 chipset will continue to be developed and will be set to launch at the CES 2019 event at the beginning of next year. 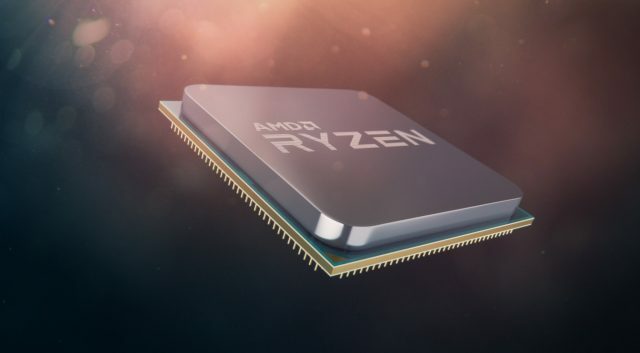 The AMD X499 chipset was originally set to launch along with the second generation Ryzen Threadripper processors, but Instead AMD decided to launch a new lineup of X399 and delay the launch until 2019. 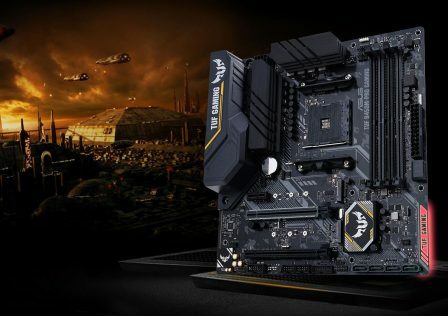 What’s interesting is that this delay will place the release date just after the expected release date of the Intel X599 platform which is set to launch at the end of this year. 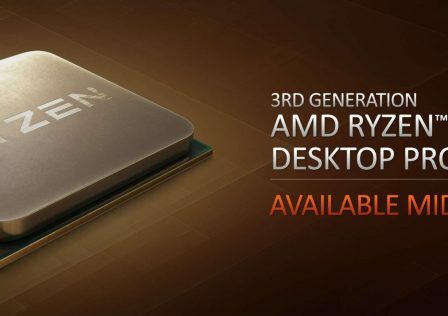 The AMD Ryzen 3000-series or 3rd Generation Ryzen CPUs will be supported by the X499 chipset and will be based on Zen 2 architecture. The Zen 2 will supposedly bring a 10 to 15% improvement in instructions per clock (IPC). 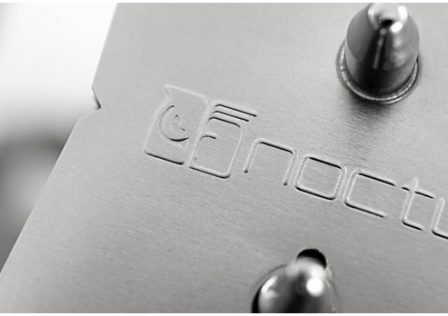 Reducing the IPC translates to improved day-to-day performance of single threaded applications especially in games.